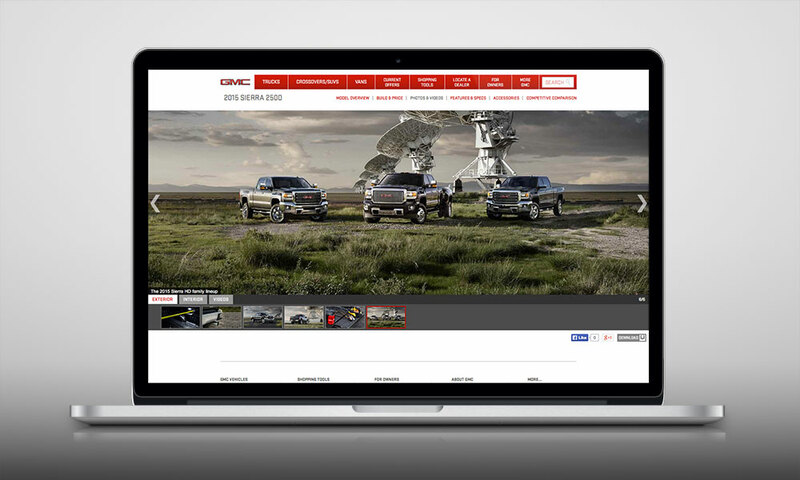 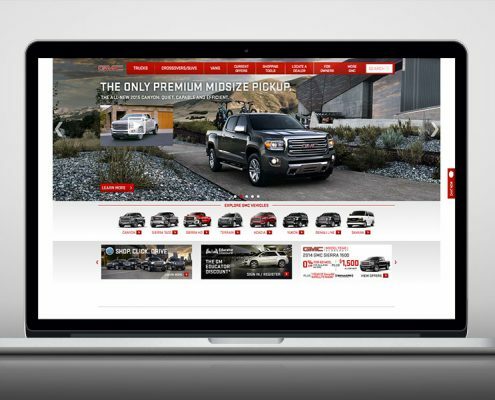 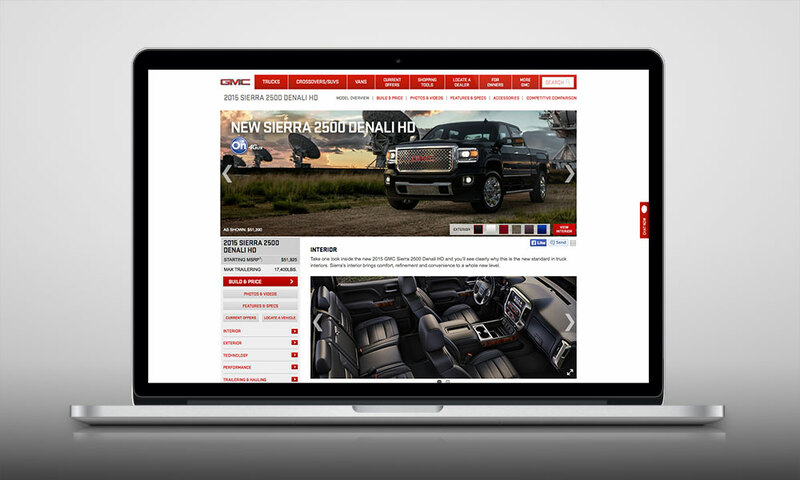 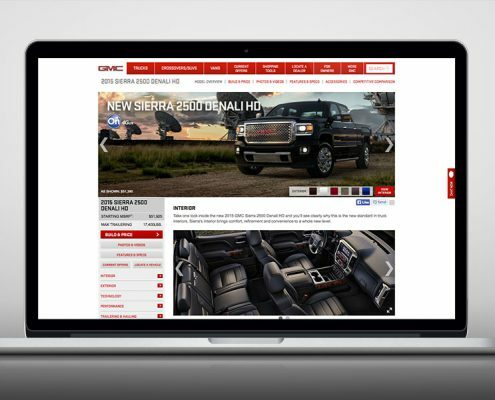 One of the very first assignments I was given at my current job was to reskin the GMC website experience. 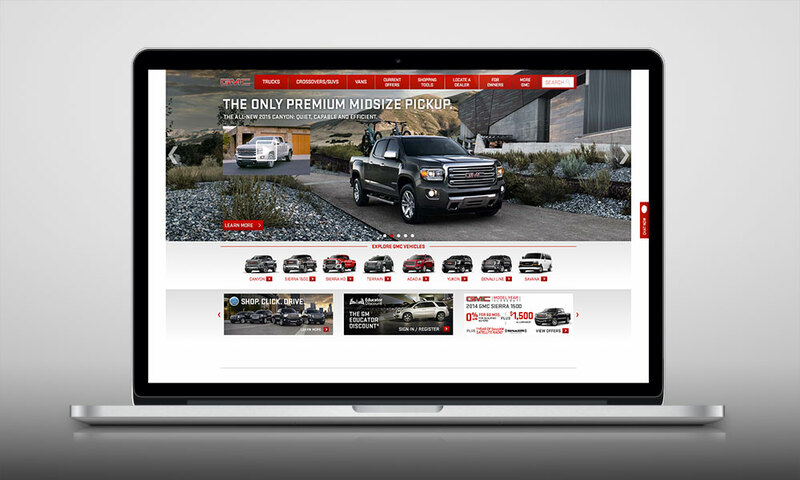 There were a lot of “can’t do this, can’t do that” scenarios in terms of the site layout. 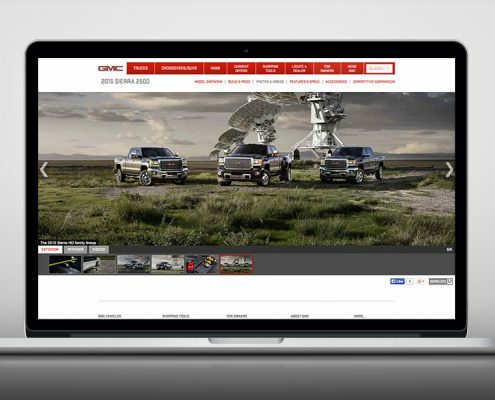 One element of the site that I was able to upgrade was the CG vehicles, creating immersive 360s and beautiful mastheads.